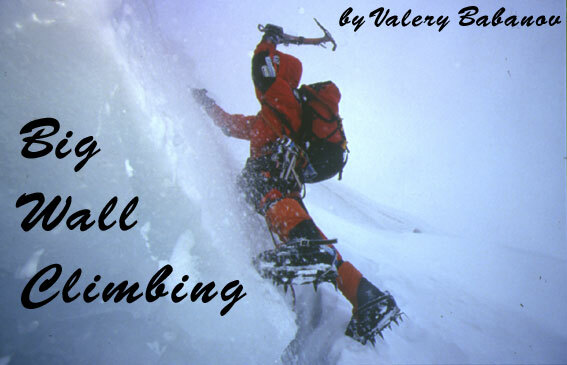 Welcome to Valery Babanov's Mountain Foto Gallery! More than 200 unique fotos from all over the world! Looking for climbing, mountaineering, trekking or rafting trip? Click here!